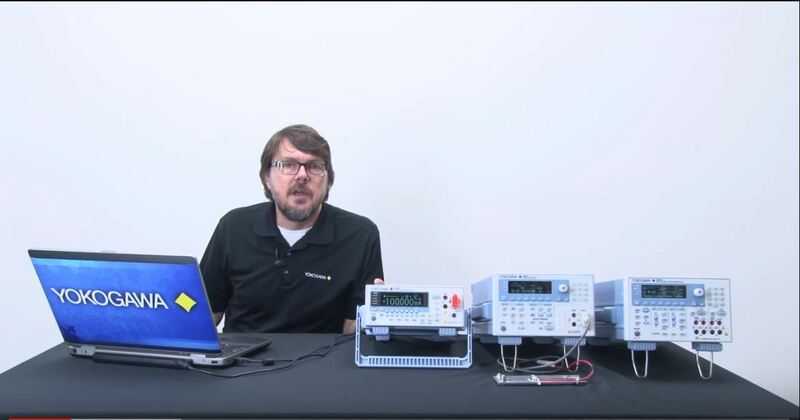 When precision is important, you can count on Yokogawa's DC Source as reliable, highly accurate tools. The GS200 is a low voltage/current DC source with high accuracy, high stability, and high resolution. Source measure units are versatile devices that can precisely source, as well as monitor voltage and current. Because of this, there are numerous applications where these devices find use cases. After a disastrous 2009, the large publicly held test companies enjoyed booming business in 2010.